..:: GSM POS Terminals | ShamelTech|services ::..
Shamel is the region’s leading distributor of various powerful, Compact, Wireless POS Payment Terminal. We are in partnership with World-class POS manufactures like iEi, mPOS, XGD, Visiontek, e-POS etc The idea of paying anywhere and anytime can be realized by Shamel’s various new Wireless POS terminals. 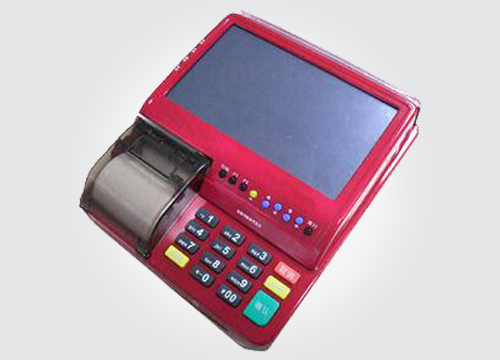 You can accept payment efficiently and securely in different sales environment instead of a fixed cashier counter. POS with wireless function not only extended the coverage area but also increased flexibility of payment transaction.